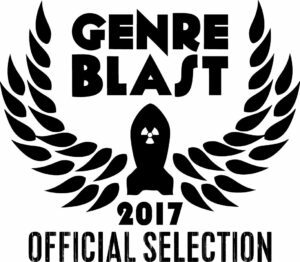 Guardians gets it’s first festival,The Genreblast Film Festival in Virginia, USA. We will be screening at The Alamo Sept 8th. More screenings announced soon. if you have not seen the trailer it is on my “videos” page link on the left hand side of the screen.